Children are among the ones who gets terrified about dentist visits. 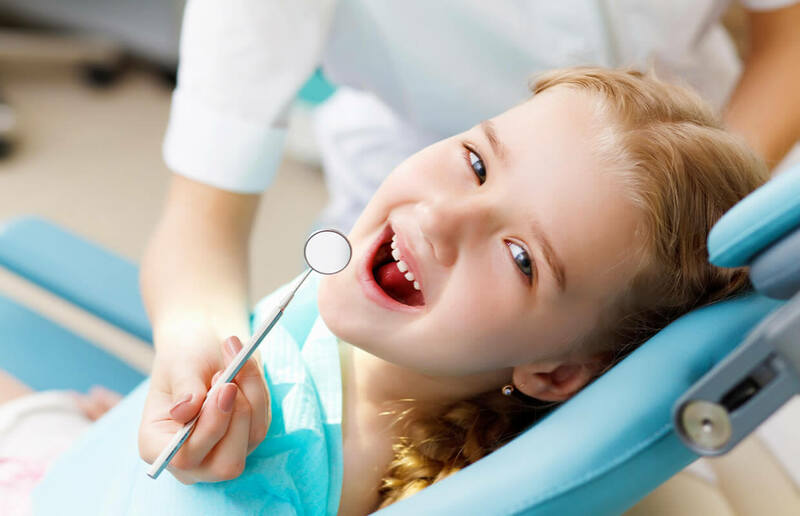 Most of the time, children who do not normally see dentists at their tender ages are not easily convinced to go to visit the dentist to have their teeth checked for conceivable dental procedures for care and maintenance. Now is a perfect time to bring them to our sedation dentist who have undergone training specifically for the care of pediatric patients. In nitrous oxide dentistry, a patient is given a mask that covers their nose, and the nitrous oxide gas will be dispensed through the mask. After a few seconds to a few minutes, the patient will begin to feel the effects of the gas. This gas, otherwise called laughing gas, gives a feeling of euphoria and relaxation. It also makes procedures less painful, though many cases an injection is also given after the gas takes effect to make sure the patient doesn’t feel any pain. When the procedure is over, the flow of nitrous oxide is decreased to zero, and we later increase the oxygen. After resting in the seat for a couple of minutes, the child will feel completely normal. This feeling of euphoria and relaxation is one of the main advantages of nitrous oxide dentistry. 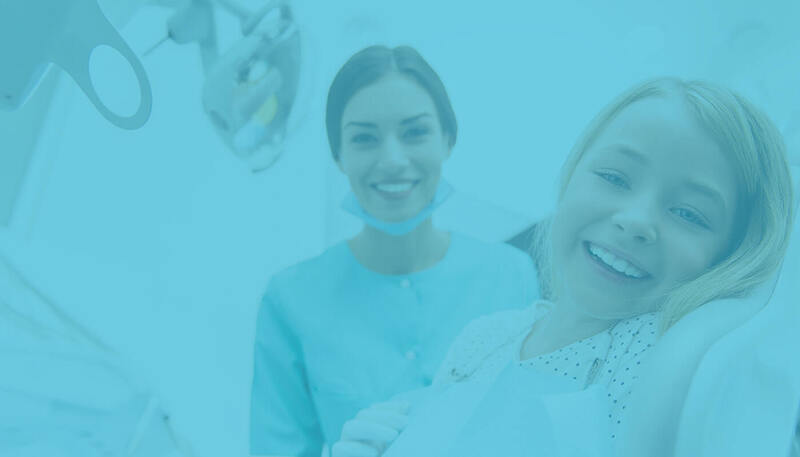 It makes it so that younger children and other patients that are frightened of the dental practitioner or a particular procedure will relax well enough to make it workable for the dentist to perform the procedures. It additionally makes it possible to perform dental procedures for individuals who have strong gag reflex that always makes it difficult for them to get dental work done. One favorable position of using nitrous oxide over other forms of anesthesia is that the patient can bring himself to and from the dental specialist’s office and doesn’t need to be escorted by another person. A brief period spent breathing pure oxygen normally turns around the impacts of the gas so that a person is in full command of themselves and securely ready to drive. Since nitrous oxide dentistry has been in use for quite a while, it is known to be safe.